NAC-Dynamic Friction Decelerometer (NAC-DFD™) is an electronic friction testing device for airport runways. 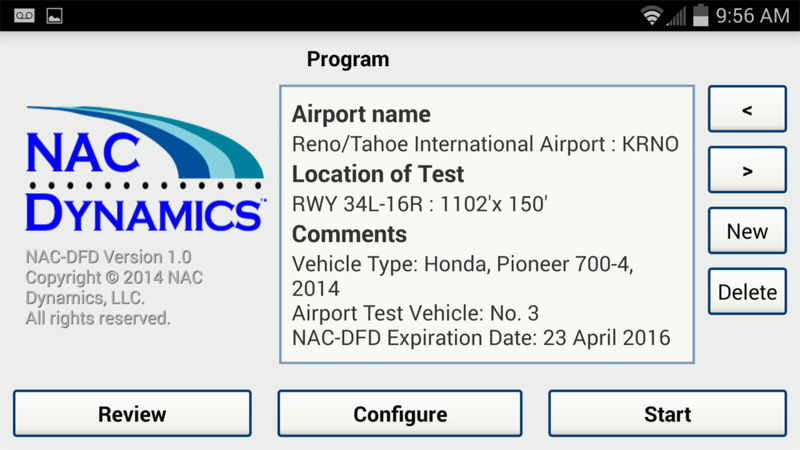 This 3-axis mobile Android™ application can be used to “spot-check” a contaminated surface during winter runway operations. 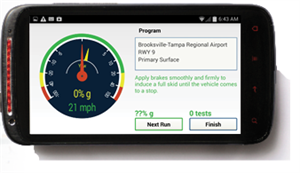 The application records vehicle braking values by measuring the “g” force, or lock-wheel braking action, when the vehicle operator completes a qualified test. 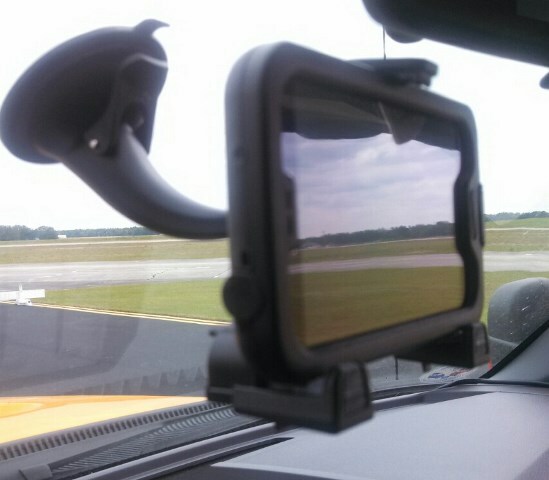 This easy-to-use solution, when used with a vehicle mounting device, automatically creates the final report in runway thirds, “touchdown”, “midfield”, “rollout”. The airport operator can then select from a list of 14 different contaminate types used in reporting runway conditions during winter operations. All necessary data is recorded with time, date, operator, and assigned user ID. Results are exported using the standard print function. The NAC-DFD™ friction measuring equipment is used by airport operators to determine the effects of friction-enhancing treatments. The NAC-DFD™ can show the trend of a runway as to increasing or decreasing friction. 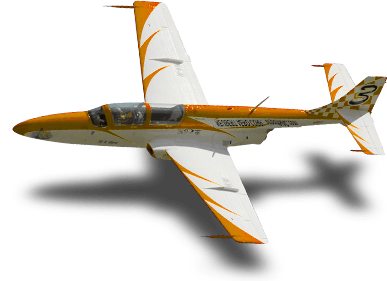 NAC-DFD™ is approved by the Federal Aviation Administration as listed in Advisory Circular 150/5200-30C, Appendix 3.